Home > Guest Blogger > Show Notes: Contain Your Excitement and Garden! Show notes from On The House With The Carey Brothers aired July 28th, 2018! If you need help understanding contractor fees or how to clean your vacuum (or why you should), look no further than our show notes! Ever done a home improvement project just to impress a neighbor or friend? Even if you haven’t, we have some stories for you! 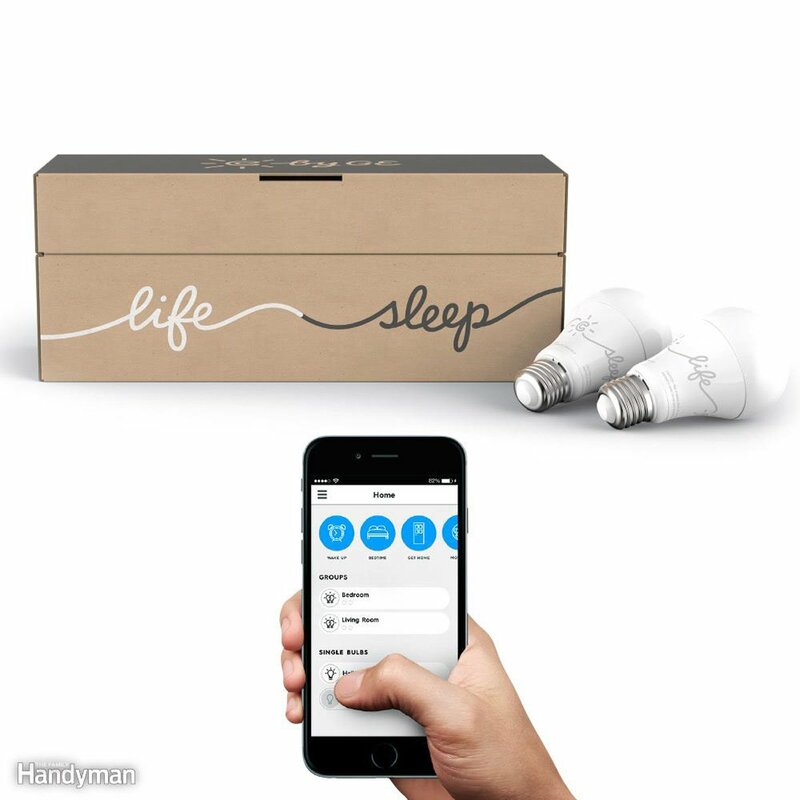 Are you a tech-savvy DIYer? We have 7 products we think you’d love! Thinking about installing a skylight? Worried about the price? We’ve got all the info for you here! Ever considered a container garden but didn’t know where to start? We detail how to pick the right containers for your garden. But don’t worry you don’t have to contain your excitement! When you ask a contractor for an estimate, it usually includes the direct costs of construction plus a markup charged on some or all of those expenses. This is true whether you have a time-and-materials estimate or a fixed-price one, also known as a bid. Insurance. General liability (GL) and other kinds of insurance (for tools, leased equipment, workers’ compensation etc.) 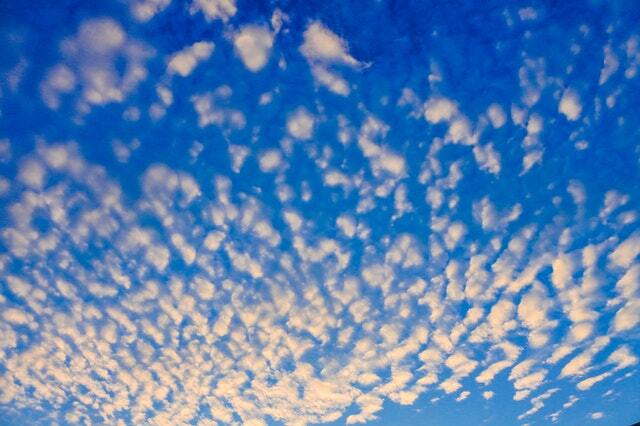 is often considered overhead. Some companies list their GL insurance as a line item on their estimates, because it is tied directly to revenue, but many cover it in their markups. GL policies generally cover a contractor’s operations. It is also possible with many policies to list homeowners and their architects as “additional insureds,” giving them added protection under the general contractor’s policy. It is worthwhile for homeowners to consult with their own insurance agents ahead of a remodel to make sure they have all of their homeowners’ coverage in place, and that there are not exclusions for unoccupied homes or those under construction. Taxes. General contractors pay a full range of taxes — federal, state, county and city — or fewer, depending on where they operate. In some states contractors are retailers, so they collect and remit sales tax along with paying their own revenue-based state taxes. If they have employees, contractors also pay their share of social security, unemployment and Medicare taxes for their staff. 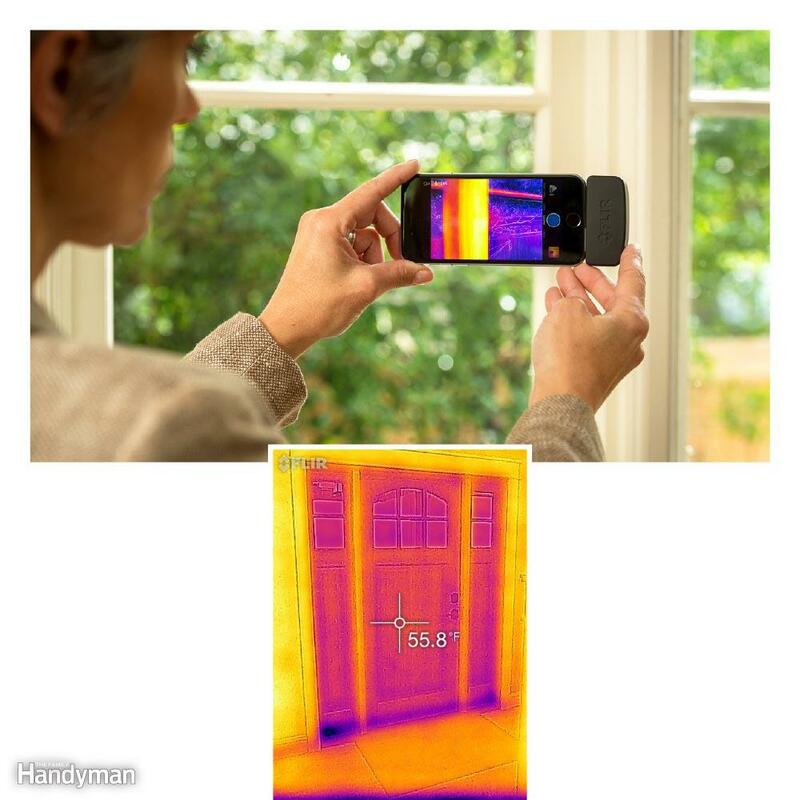 The upside as a homeowner is that you are helping to keep your local economy healthy by improving your home. On a larger project, you may be keeping five or more people fully employed during construction, and there aren’t a lot of other opportunities to see your investment at work. Labor burden. Payroll taxes, worker’s comp and other benefits add up to what’s known as the labor burden. That’s the overhead cost of having an employee working for the company. Those costs can include recruitment, training, taxes, medical coverage, paid time off, vacation, retirement and more. This “burden” can actually be a benefit to homeowners, who are able to hire companies with a fully compliant workforce that is well trained and feels well compensated with benefits. A full benefits package tends to draw top candidates. And isn’t that who you’d like working on your home? Office and office staff. Contractors may own or rent their office spaces, or even work from their own homes, but offices come with a panoply of expenses. Aside from the cost of the space, there are many bills to pay: utilities, phones, landscaping, security and more. When contractors have office staff, they can be underwritten by overhead or may have their time billable to projects, depending on their job descriptions. Offices provide a number of benefits to homeowners. Unlike a P.O. box, they are bricks and mortar — a place to meet the contractor in person. Need to review your bill or look at receipts? You know where to go. An office usually means there are office staffers who work at least in part on your project and handle all of your paperwork. Having a staffed office means the phone is consistently answered, and that the office is open during regular hours. That regularity of business operation is often a sign that paperwork is processed at expected intervals and that systems are in place to provide consistent customer service. Transportation. Before building can be started, materials and people must arrive at your home. A contractor’s vehicles may be a part of that delivery process, and do everything from delivering materials to hauling away debris, dirt and concrete. Contractors may rent large equipment like backhoes and dump trucks (which require additional insurance coverage) or own them. Employees may even drive their own trucks for work, but contractors usually add insurance for those “nonowned autos” working on their behalf, and sometimes pay employees by the mile when they drive for work. The upside for homeowners is that there is potentially a whole fleet of vehicles working for them, and many companies cover some or all of their costs with markup. Communication. Whether you hear from your contractor by phone, email, fax or snail mail, the cost of that communication is likely covered by the markup you pay. The list of communications tools contractors may use is long: computers and monitors, tablets, software and software updates, Internet service, office phones, smart phones, backup drives and backup services, envelopes and stamps. Having a number of ways to communicate and reach your contractor is essential, particularly if you plan to travel while your project is under way. So when your lead carpenter arrives with an iPad, see it not as a luxury, but as a sign that communication is a high priority for the company you hired. Warranty. There is usually no line item for the warranty on your project proposal. That means warranty work is funded by the net profit the contractor generates. No one intends to redo work at his or her own cost, so most contractors will complete work that results in no or very few warranty calls. Owner’s salary. In many contracting companies, the owner of the company’s salary is not billed directly to projects, because he or she has employees who manage projects. That means the salary must be covered by overhead. In larger companies that have dedicated sales, estimating, project development and design staff, those salaries may also be paid via the markup collected from projects. Homeowners benefit from having a professional group of people working on their behalf and focused on specific tasks, rather than being pulled in many directions at once. Marketing. Even contractors with a stellar reputation, a beautiful website and a six-month backlog need to market their business. Marketing almost always involves spending money, whether it’s on ads or sponsorships or other opportunities that get the name of a company out to potential clients. Even though marketing may not strike you as valuable for your current project, if effective, it will ensure that your contractor stays in business in the long term. That means your contractor will be around to service your warranty, answer your questions and be onboard for the next project you plan. And it may be how you found him or her in the first place. Now that’s money well spent. A clogged and dirty vacuum can undo any cleaning you’ve done the minute you switch it on. 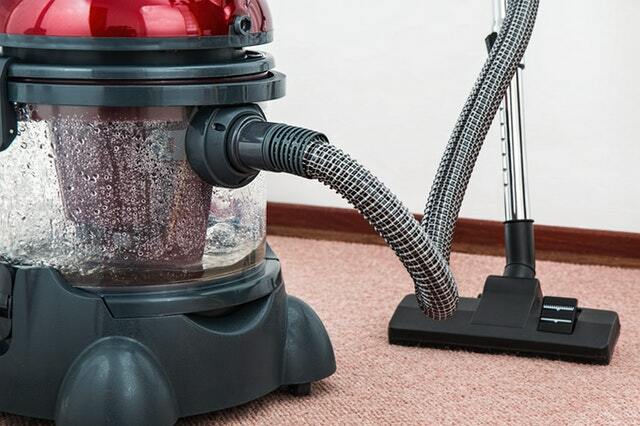 Blame it on that stinky odor that only vacuums seem to emit. Change the bag and wipe down the bag’s holder or empty and thoroughly wash the bag less container with a soapy damp rag. They say to “love thy neighbor,” but apparently some didn’t get that message, as one in five Americans admits to doing a home improvement project just to one-up those next door. A new study of 2,000 people also found that 34 percent of all home improvement and renovation projects are only done to keep up with or impress a friend, family member, or neighbor. 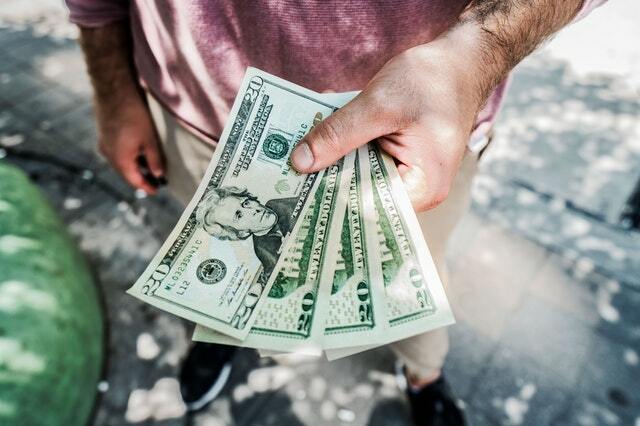 Not only that, the average homeowner has spent $3,558 on home improvements and renovations that were only done to keep up with or impress other people. 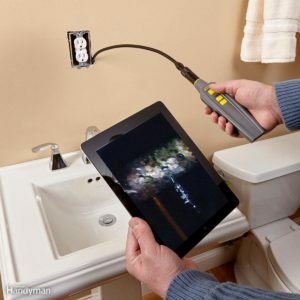 Several companies make borescopes, but the General iBorescope line is a little different in that it lets you use the display on your smartphone or tablet as a wireless video monitor. The borescope acts as a Wi-Fi hot spot, letting you connect your mobile device to it without a Wi-Fi router or Internet access. A free app lets you snap photos and record video, and the camera is waterproof so you can safely use it in areas that may be wet. 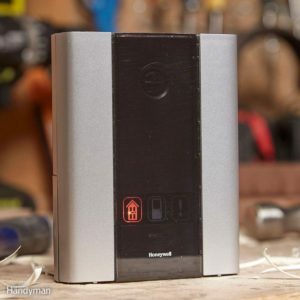 The Honeywell Wireless Doorbell Kit has six high-quality chimes to choose from, the volume is adjustable, and more than one doorbell and button can be used together. But what we love most is the fact that it can be lifted from the wall mount and brought with you into your shop, out in the backyard or wherever. 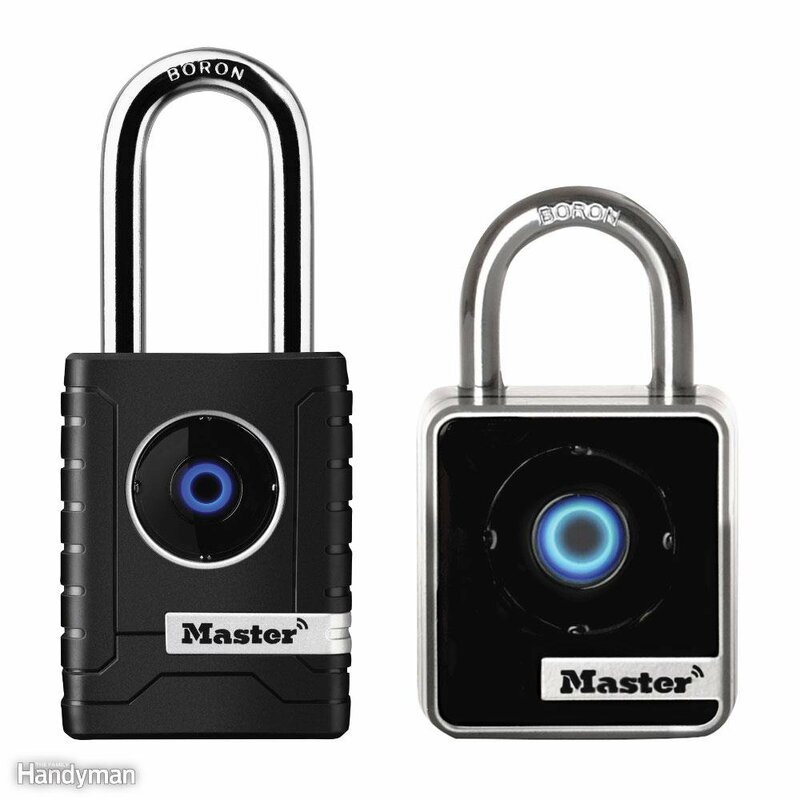 So if you’re waiting on a pizza delivery or the cable guy, you don’t have to stay chained up inside the house. It has a 225-ft. range and a flashing icon to alert you in case you’re working with headphones. Learn to replace an exterior door if you want to upgrade your home. 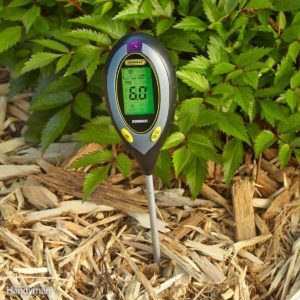 For the aspiring gardener or a lawn enthusiast, check out the General 4-in-1 Soil Condition Meter. 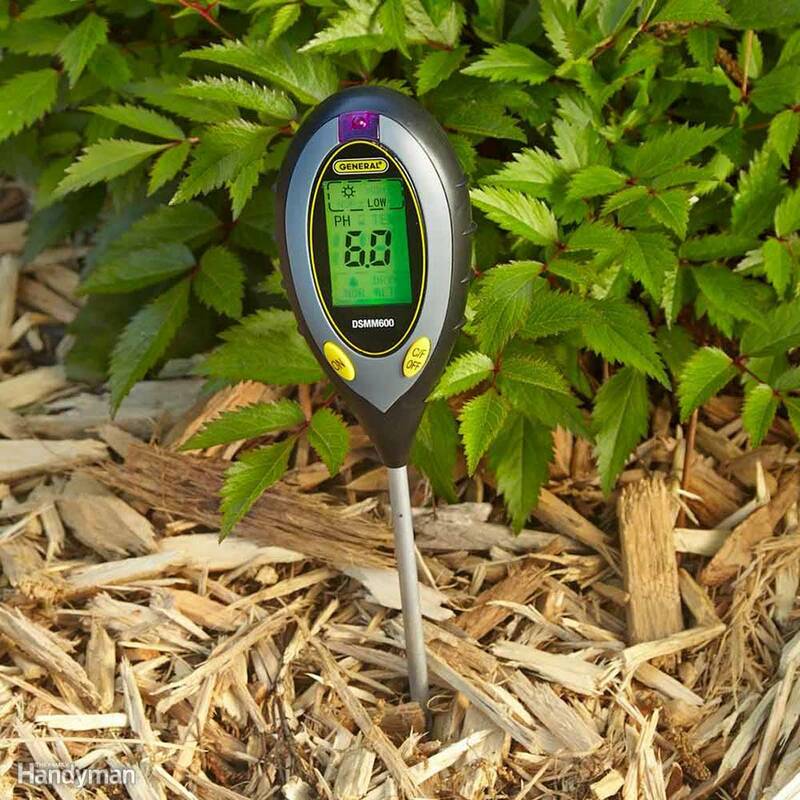 Stick it in the ground and you can measure soil pH, moisture content and temperature. Plus, it’ll tell you how much sunlight falls on any particular spot in the course of a day. The pH meter isn’t as reliable as having samples tested in a lab, but General claims an accuracy rate of within .5 percent, which is close enough for most plants and grass. Serious gardeners and turf lovers use that information to get the most out of their gardens and lawns. This little tool might add a bit more green to your thumb too. Plus: Here are some lawn care myths you need to stop believing ASAP. 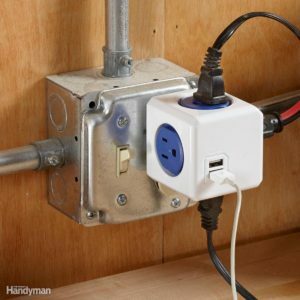 The E-More Cube has four three-prong power outlets as well as two USB charging ports. The outlets are configured so there’s no competition for charging space. The Cube is power-surge protected and takes up less space than a strip on a workbench or countertop. Plus, it looks cool! The costs for installing a new skylight will range from $450 to $1500 depending upon the style selected. This is never considered a DIY project due to the need for skilled carpentry that prevents leaks and roof damage. For the purpose of this discussion we will take a look at the costs and requirements for installing three different types of skylights. These are the tubular skylights, fixed skylights, and vented skylights. Vented skylights - these are available in electric and remote control models, and will range from $300 to $1200 each. The installation costs associated with such a project are significant and will average between $1000 and $4000 The same selection criteria apply to this style as to the fixed skylights, and there might also be some additional fees due to the need for a licensed electrician as well. Blinds or shades – rather than limiting the amount of solar heat that passes through the skylights, a homeowner can opt to install blinds or shades too. This will allow them to cover the windows during the heat of the day, preventing sunlight from creating unwanted heat in the room. The average costs for blinds designed especially for use in a skylight will average between $200 and $400 each. Plant containers come in myriad styles and types. 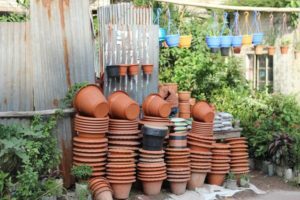 When choosing pots for your container garden, consider the ultimate size of the plants you’ll be growing, what the pot is made of, and some critical features you can’t do without. Size:In most cases, pots that are bigger (in terms of width and volume) are better, especially for growing large plants like tomatoes. Lots of root space means that your vegetables are less likely to get cramped; they’ll also be easier to water and fertilize. With some vegetables, the depth of a container is as important — if not more important — as its width. You can grow quite a few carrots or radishes in a narrow container, but the container must be deep enough to accommodate the length of the plant’s mature roots. A half whiskey or wine barrel is a large, inexpensive container that can hold quite a few vegetables — ten heads of lettuce, ten bush bean plants, one or two small tomato plants, or four or five small cucumber varieties. You can purchase these containers at garden centers and nurseries. Material:What a pot is made of can affect how often you have to water and how long the container lasts. Pots made of porous materials like clay dry out faster than those made of plastic or wood, so you must water the plants in them more frequently, especially in hot or windy climates. If you prefer wood containers, make sure they’re made of rot-resistant materials like cedar or redwood; otherwise, they won’t last very long. Keep in mind that using preservative-treated wood containers isn’t a good idea for growing vegetables or other edibles because the chemicals may leach into the soil and then into your plants. Polypropylene bags are a recent innovation in vegetable gardening. Felt-like polypropylene is a breathable fabric that prevents overwatering and promotes good aeration. The bags come in various sizes and depths, and they fold flat for storage. Drainage:All the pots you use for growing vegetables should have drainage holes; fortunately, almost all do. But because a wooden half barrel often doesn’t, you have to drill your own holes in the bottom of the container (eight to ten evenly spaced, 1-inch holes should be fine). If pots don’t have drainage holes, the soil becomes a swampy mess, the roots drown, and the plants die. Bummer. A saucer to place underneath your pot:A saucer collects water that runs out of the holes in the bottom of a pot and prevents the pot from staining whatever it’s sitting on. You can find saucers made of the same or similar material as your pot or ones made of clear plastic. Plastic saucers are least likely to stain. Just make sure you don’t let water stand more than a day in the saucer; water rots roots and wooden pots. Wheels for mobility:Most nurseries sell wheeled platforms that you place under large pots to move them easily. Otherwise, you have to lift the heavy pots or cart them around on a hand truck. An especially useful type of pot is a self-watering container. This type of pot is made of rubberized plastic and has a false bottom and reservoir under the soil that can be filled with water. You pour water into a pipe at the top of the pot or through a hole in the side of the pot to fill the reservoir. A wick draws water up from the reservoir and into the dry soil so you don’t have to water as frequently. 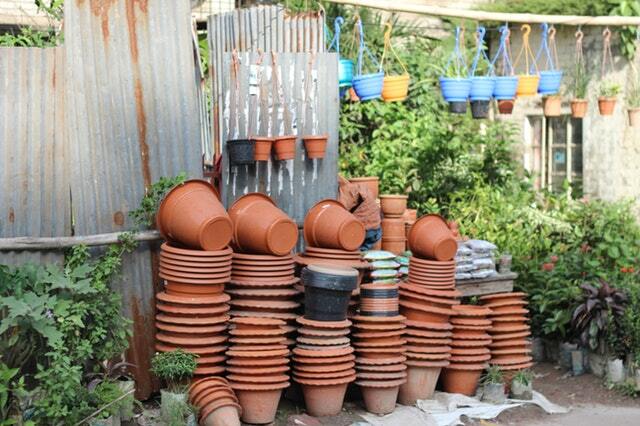 These pots allow you to get away during the heat of summer and not worry whether your plants are getting watered.